Home Article Archives What Will My Insurance Cover When It Snows? Here’s what your homeowners insurance will cover this winter. If you live in an area with snowy winters, you know how much damage the weather can cause to your home. This is why homeowners are often curious about what their insurance will cover when weather conditions get extreme. Here’s what you can expect your homeowners insurance to cover when ice and snow are at their worst. While your homeowners insurance does offer a relatively comprehensive array of winter coverages, your policy will not cover every risk that your home faces this season. Most notably, your insurance will not offer coverage for snow removal or flood damage. In regards to snow removal, this is seen as the homeowner’s responsibility. 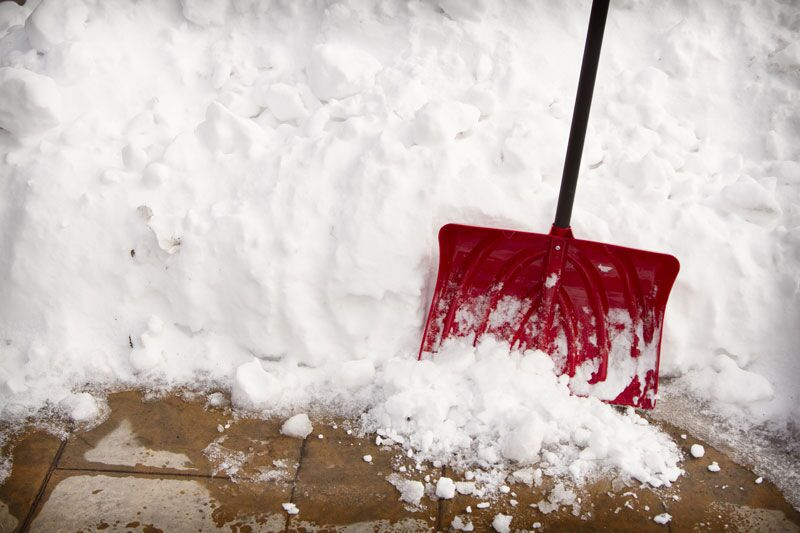 The only time you have coverage for ice and snow removal is when this step is necessary to make repairs to your home. Even in this scenario, you may not be fully covered. Speak to your insurer for more details. Your home will also not cover flood damages. Homeowners can only get coverage with a specialty flood insurance policy. This is what you can and cannot expect your homeowners insurance to cover this winter. Do you have additional questions about your home’s coverage? If so, contact the experts at Steve Wilk Insurance. Located in Illinois, check out our new office at 310 S Main Street, Suite C, Lombard, IL 60148.